Jah-Tosh Baruti is author of the sports column titled Shmackem. Previously he was sports editor for Talon Marks. 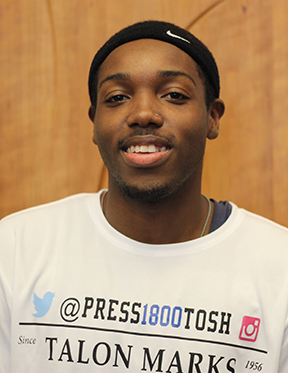 Baruti also took home an award for his sports writing at the Journalism Association of Community Colleges’ state conference in 2018.